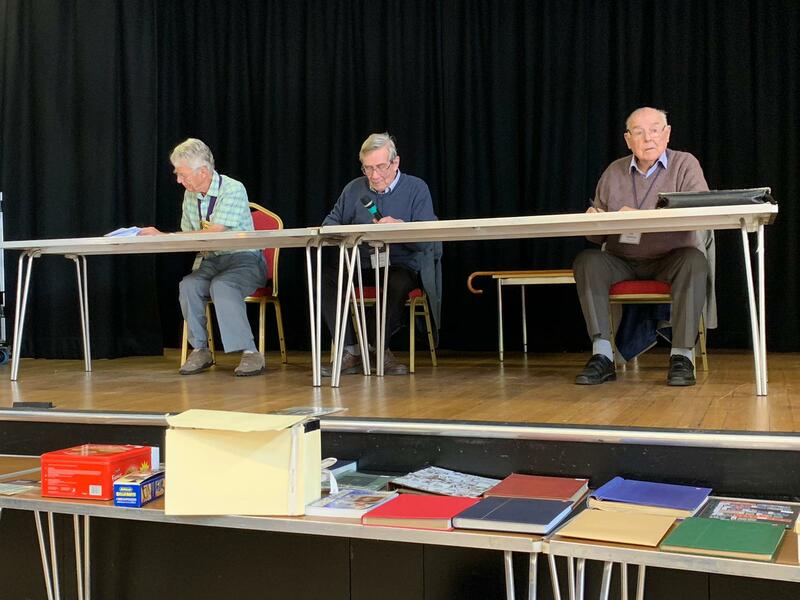 “I hope all the members agree with me that we should elect not one but two members this year as Honorary Members for all their hard work and outstanding contribution to the stamp club. Firstly, Tom Appleton. Tom has been Treasurer since 2009 and before that he used to help Derek Dunk with the Packet. A great contribution to the club in many ways. The two nominations were carried unanimously.